Not so long ago, pictures of a Mexican-Ukrainian model took the internet by storm. 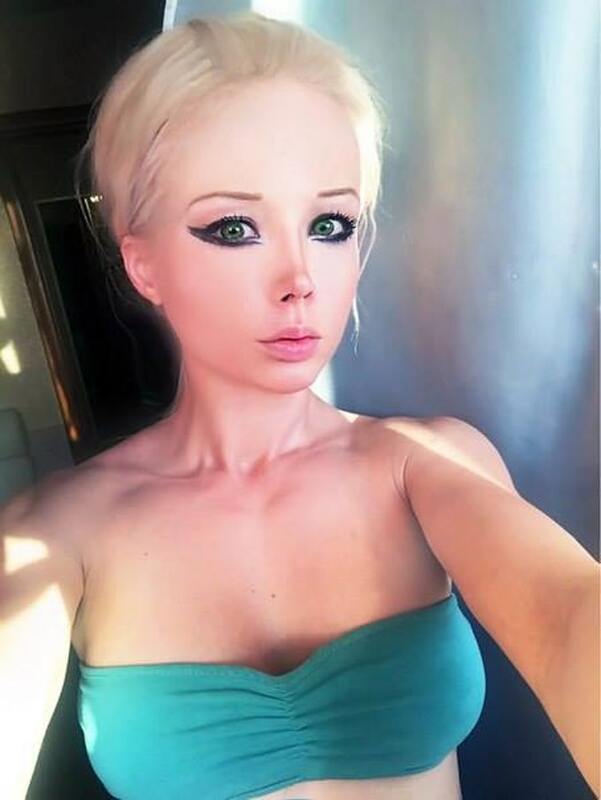 Unbelievably blonde and impossibly shaped, she was called ‘Human Barbie’. However times have changed for her, earlier she was doing everything to look like a doll but now she is focussed on developing some muscles. Do you like her transformation? Let us know in the comments below.